Nutrabaits has always manufactured only the highest quality baits available since 1986, the new ownership share this ethos and with greater investment than ever before, Nutrabaits are able to manufacture in the quantities needed to keep up with the high demand without compromising on quality. Our ingredients that go into manufacturing our baits are sourced worldwide to bring you only the highest quality available. As with all our products, in-house factory tests are carried out for weeks and in some cases months with tank tests etc.before the baits are field tested by our trusted team. No bait is released at Nutrabaits without knowing 100% its effectiveness. With over 30 years of experience and knowledge you can be confident that you are using the best baits money can buy. In 2018 we changed our freezer bait sizes due to popular demand to 12mm, 16mm & 20mm. Our freezer bait range being Trigga, Trigga Ice and the new for 2018 - BFM: Krill & Cranberry + range that has been hugely successful since its launch a proved to be a huge favourite with many of our team and customers alike..
Trigga needs no introduction and is the most prolific catcher of carp ever produced, accounting for some of the largest carp worldwide since its introduction in 1998. Contents - Predigested Marine meals, low fat oceanic proteins, milk proteins, whey proteins, vitamins, minerals, Betaine HCi along with the inclusion of our special ingredient Trigga powder and Trigga liquid at the optimum levels. Available in 12mm, 16mm & 20mm. Following on from the huge success of Trigga several anglers requested a winterised version, Trigga ice was developed with natural blend of emulsifiers and powdered spice extracts. 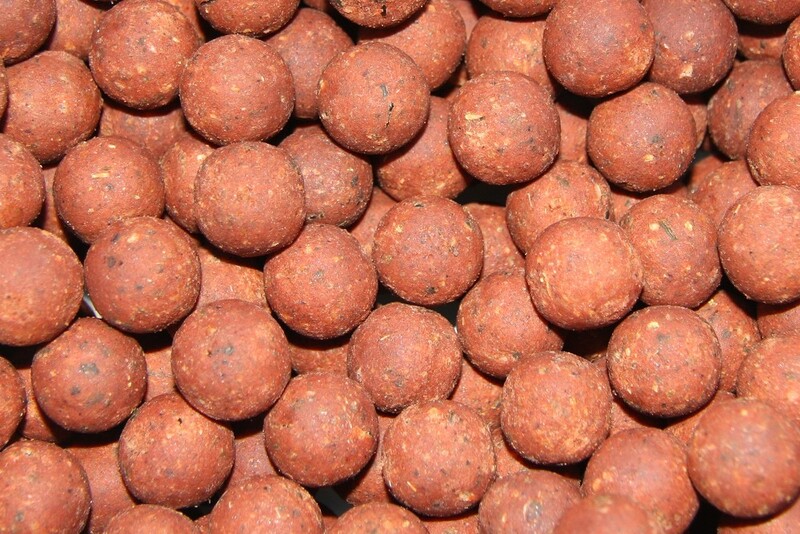 This mix has proved a huge success with many anglers using 12 months of the year, with the spicy edge it has proved to be a massive favourite of many Barbel anglers. Contents - Predigested Marine meals, low fat oceanic proteins, milk proteins, whey proteins, vitamins, minerals Betaine HCi and the inclusion of our special ingredient Trigga Ice powder Blend and Trigga ice liquid at the optimum levels. 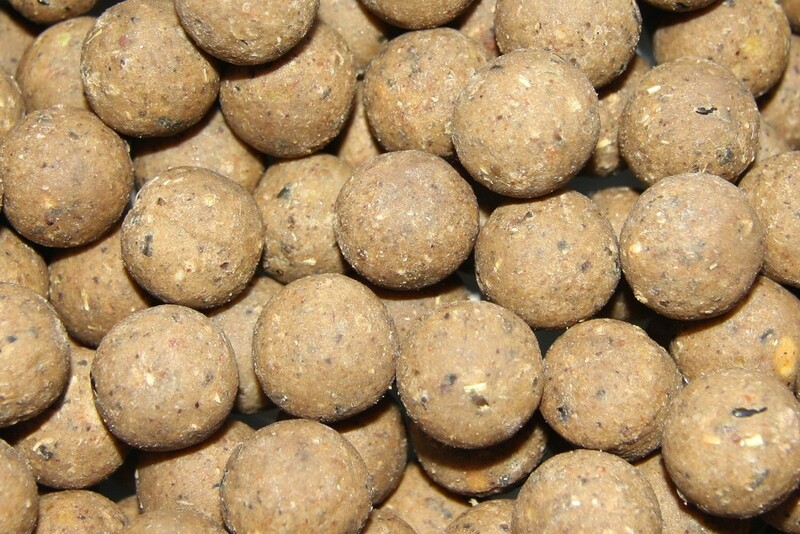 Our Big Fish Mix base mix needs no introduction being one of Nutrabaits first base mixes produced, this base mix has been a big favourite of many of our customers and team alike for many years. Quality ingredients put together at optimum levels that have stood the test of time. Possibly the best fish meal base mix ever produced. After extensive trials with several liquid food / flavour combinations our pure Hydrolysed Krill and Cranberry along with the edition of N-Butyric acid combination proved devastating everywhere trialled. Not just any red fish-meal, this has everything a carp should ever require, being the finest quality fish-meals, Milk proteins, Bird seed, Haith's Robin Red, Betaine, Pure Hydrolysed Krill liquid, Cranberry Nature Identical flavour, N-Butyric Acid along with a couple extra ingredients that will again prove itself to rival Trigga over the coming years. 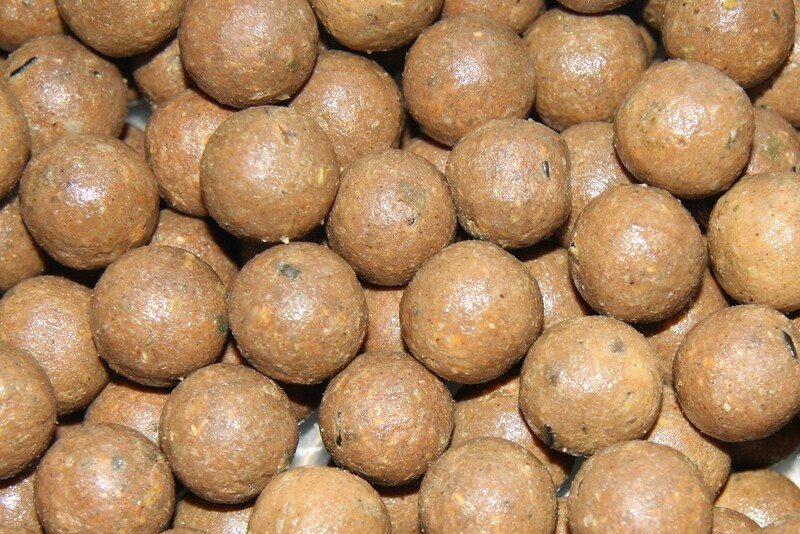 All our range is based on food source and digestibility meaning carp will return over and over again and accept our baits as part of their natural diet, giving the carp everything they will need in a bait to grow and keep healthy as opposed to an attractor style bait that blows over a short period of time. At Nutrabaits we are always on hand to discuss your bait requirements as we appreciate the frustrations many carp anglers have had over the years and with our in house team of bait experts with over 30 years experience in manufacturing only the best baits available we are able to offer common sense advice to give you the confidence you need in your angling. Monday to Friday 9.0am to 5.0pm.